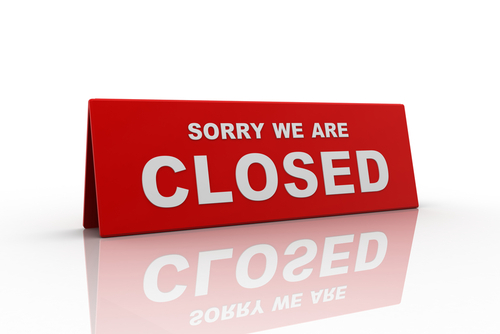 When we are closed please dial 111 for advice from NHS 111 Service. This service is for urgent problems that cannot wait until we reopen. In a genuine emergency you should dial 999. Otherwise please do not go to A&E or dial 999 if your problem can wait until we reopen. If you are not sure please dial 111. Many minor ailments are self limiting (which means they get better over time with rest and plenty of fluids) and can be treated for and/or symptoms alleviated with over the counter medicines eg diahorrea, vomitting, aches, pains, cough, cold, sore throat, headache, hay fever, allergies, constipation and haemorrhoids, warts, verrucas, athlete's foot, mouth ulcers, head lice, conjuncitivitis, earache, thrush, cystitis, nappy rash, head lice, threadworms, indigestion, heart burn, minor skin irritations, insect bites, cold sores. Your local pharmacist can give you information and advice. If you take regular medication please always ensure that you have enough to cover the weekend and bank holidays. Repeat prescription orders can take 48 hours for us to process before we send a request to the pharmacy. Please plan ahead.